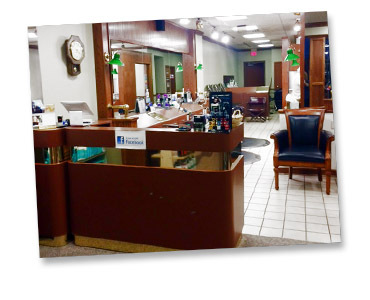 We are a family salon specializing in hair replacement and wigs for men and woman as well as cutting, perming, coloring, and waxing. We are located in Downtown Appleton. We are also experienced in doing the Keratin Complex Treatment.